LG has revealed it aims to improve growth and boost profits by releasing two new flagship phones in 2016. This follows the news that the company's smartphone sales fell short of expectations in 2015, with sales showing little growth from the previous year. In fact, the year-on-year increase was just half a million handsets. Also concerning for the company is its mobile division profits, with the fourth quarter of 2014 seeing that arm of the business in a $37 million loss. 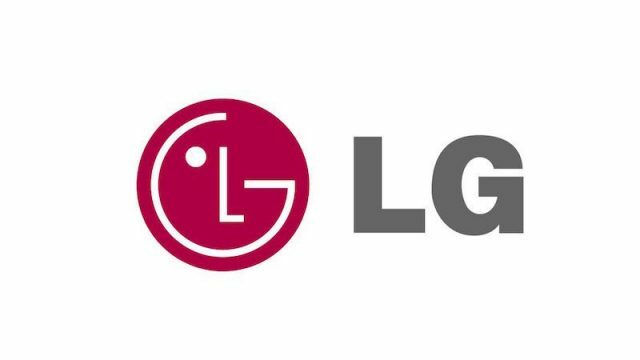 To tackle the issues of sluggish sales and falling profits, LG has decided to introduce two new flagship models this year, though official details of their specs are yet to be released. However, as with any expected new releases in the smartphone world, there are plenty of rumours about them. The first phone is likely to be called the LG G5, it seems, and to feature an all-metal design. Indeed, in all respects it sounds like LG will be breaking the mould of its previous models to showcase some stand-out features, such as a dual camera. LG has long been known to produce some of the best technology in the smartphone market, but its ability to translate this into sales looks set to be the company's main challenge for 2016. It certainly faces some stiff competition this year, with the smartphone market looking increasingly crowded as top manufacturers push out newer models more and more frequently. For example, two new versions of the iPhone are expected to be released in 2016. Data from 2015 further illustrates this point. For example, Counterpoint's figures for the second quarter of 2015 revealed that LG accounted for just four per cent of smartphone shipments across the globe. 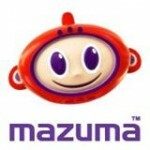 This is compared to Samsung, which revealed a dominating 21 per cent share in the global market.